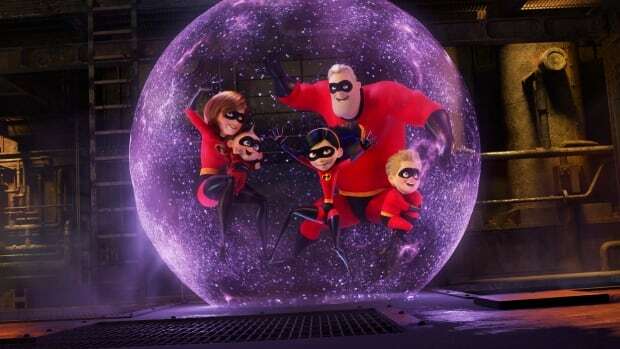 The animated movie Incredibles 2 opened last weekend at No. 1, grossing more than $ 180 million US worldwide. The sequel to the 2004 original includes several scenes involving a character using bright flashing strobe lights, often for several minutes at a time. “For those who have been diagnosed with photosensitive epilepsy — or are simply sensitive to flashing lights — and are planning to watch the movie, they should be advised that the flashing lights may trigger seizures in some people,” the group said.